Chris Dougherty lives at the edge of the Pine Barrens in rural south Jersey. An award-winning author of more than a dozen novels and numerous short stories, Chris writes primarily in the genres of horror, thriller, sci-fi, and paranormal. 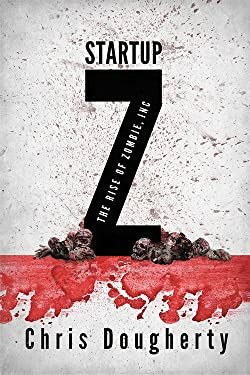 Chris is the author of the best selling "Zombie, Inc." and the controversial "The Devil Stood Up" which is currently in movie development. Please enter your email address and click the Follow button to follow Chris Dougherty! You don't mess with the King. **This is a short story, roughly 28 pages, and is excerpted from "Evil Eight, Eight Tales of Horror" by Chris Dougherty. It also contains the beginning of "Zombie, Inc."